Stay Tuned for- Spain, Greece, Philippines, Bahamas, Mexico, etc. HYATT DULLES WEDDING : CONGRATULATIONS TO SHERRY AND MARK! 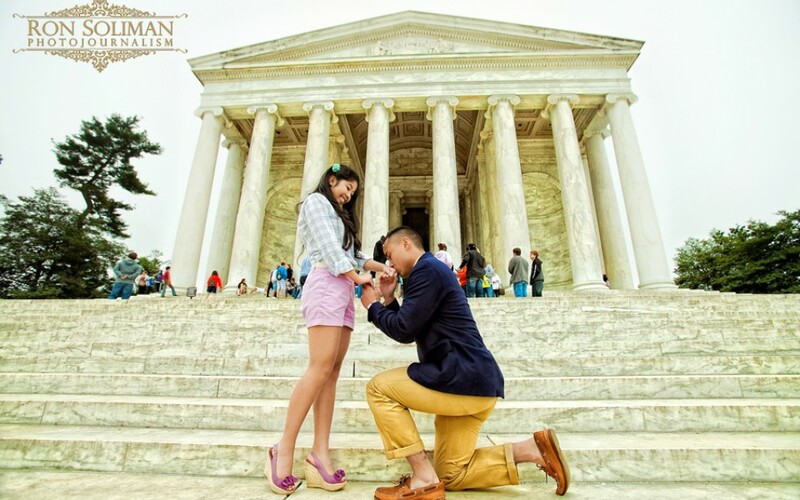 …they will be trying the knot at St. Leo The Great Catholic Church in Fairfax, VA, then a reception will follow at The Hyatt Dulles near Washington DC. 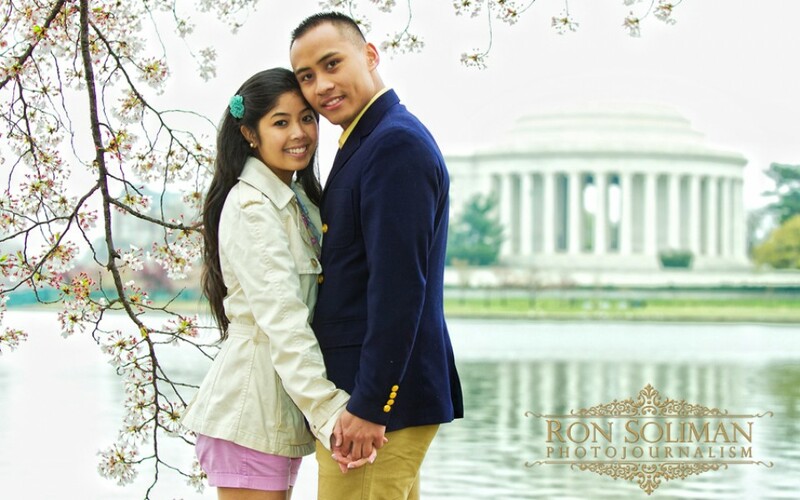 We first met Sherry at the Great Bridal Expo in Washington DC in 2011. When she mentioned they are having a Filipino wedding, that got be all excited. It’s always great to cover a Filipino wedding, it reminds me of my own wedding eight years ago.